Sentry French Transmitter 1 Button 433mhz is a French Code remote control that generates a unique encrypted transmission with each keypress. The internal dip-switches are used as a basis for the transmitted rolling code to approximately 4,096 unique combinations. 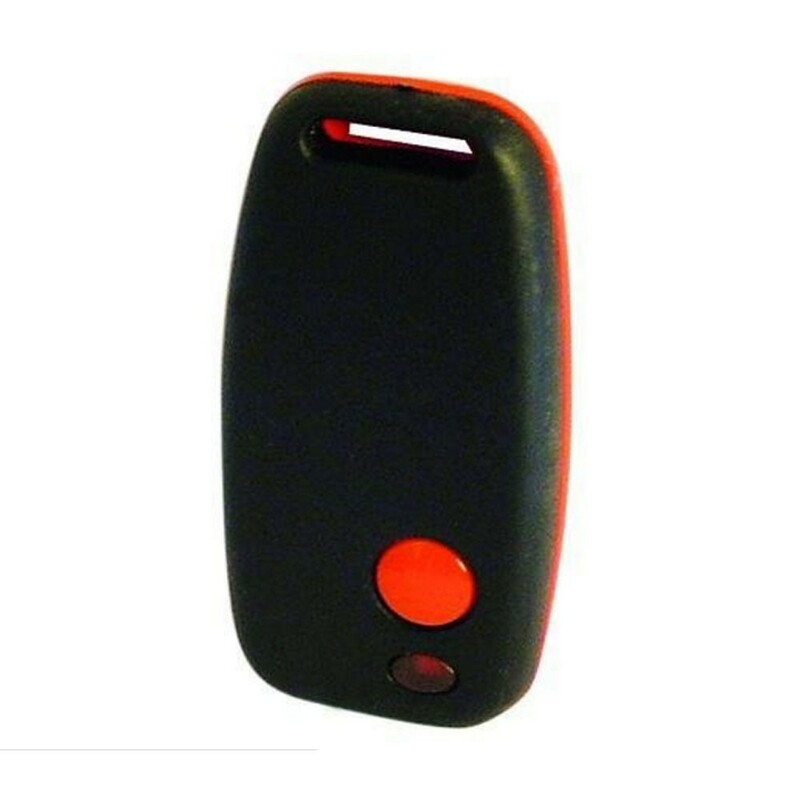 The remote has a black front cover with a red button and a red back cover. The remote has 'SENTRY FRENCH ONE' printed on the green PCB inside the case next to the LED light.